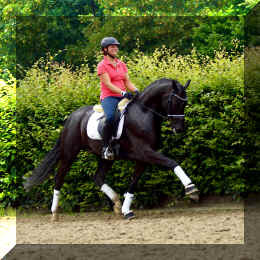 Quattro HW Lofty gaits, airtime to spare, breathtaking FEI candidate, with amazing rideability and cat like movement. 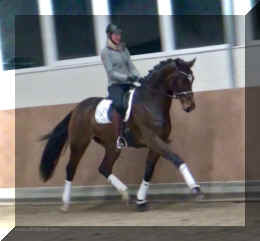 Perfect lady's horse! 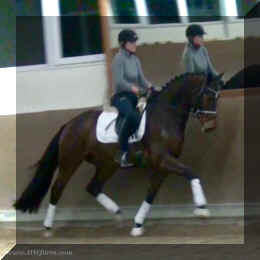 Sired by BundesChampion Franziskus, like father, like son - definite FEI quality, stunning looks, super easy & sane, for worldwide success! 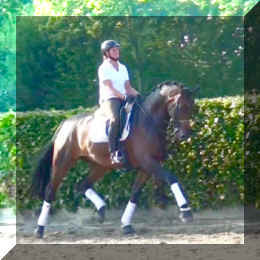 Clooney HW International quality gaits, superb airtime, true FEI candidate, up and coming Super Star, already at 2nd level! 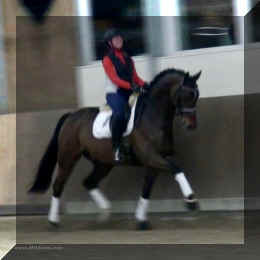 Dantino HW High Point Champion, successfully shown, superb looks, super ride ability. Scores up to 8.2, winning his classes, incl. 4th level, PSG - here we come! 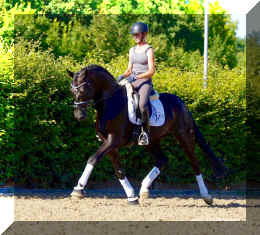 SenSation HW One of a kind, Black Beauty in FEI quality! Ferdinand HW BundesChampion foal, now all grown up and ready for future FEI competitions and as pretty as it gets, this is one for worldwide success! “Lady’s horse”, sweet, compact and fancy. 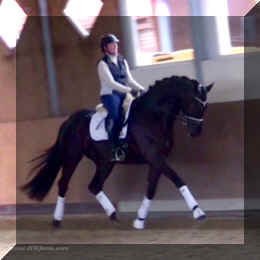 A future FEI dream horse. 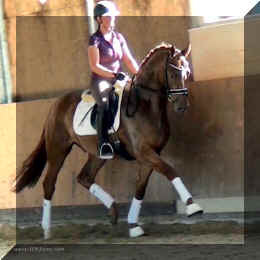 Forbes HW "Lady's horse", combining the F and R lines, stunning mover with great mind and work ethic, a fun and super nice FEI prospect. 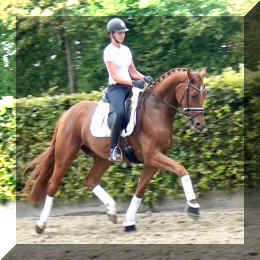 Francis HW Beautiful, impressive and chic FEI candidate with outstanding movement and bloodlines.